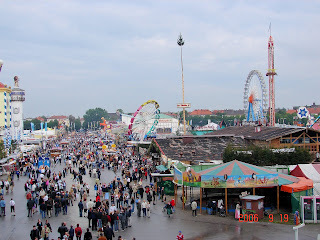 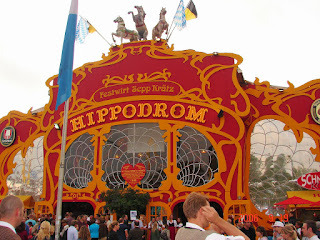 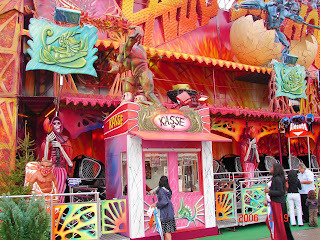 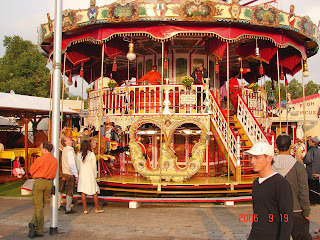 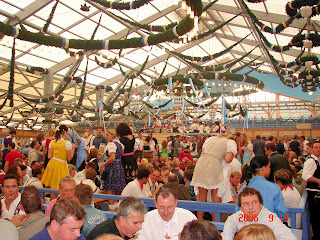 Oktoberfest in Munich was quite an experience. 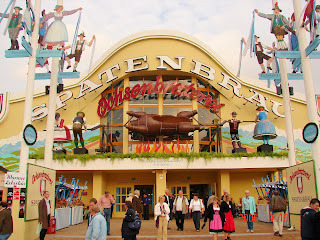 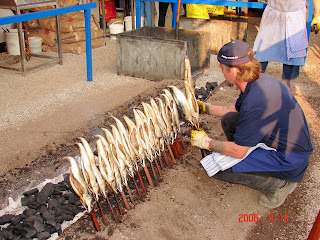 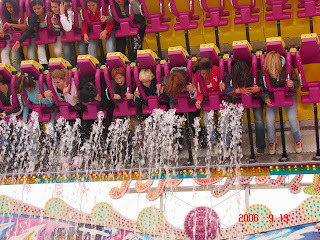 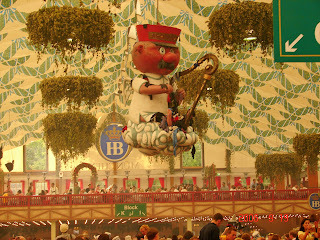 The festival always starts in September which is kind of strange being that it is Oktoberfest. 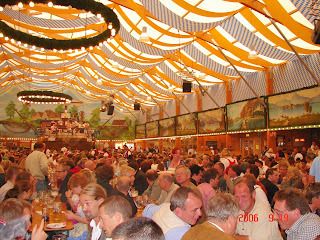 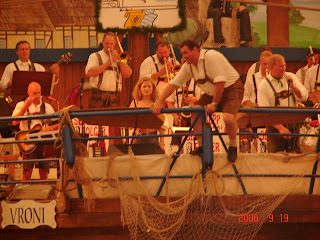 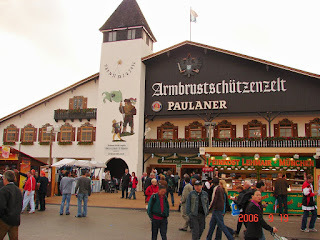 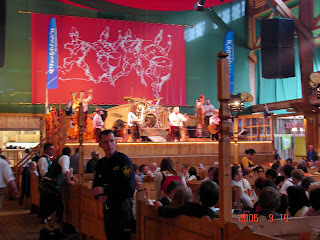 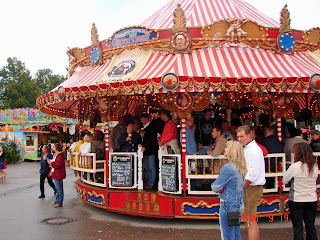 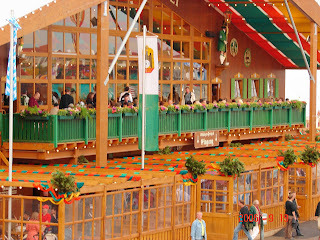 The Bavarian breweries brew beer fro 4 months just to have enough beer for the 12 day festival.